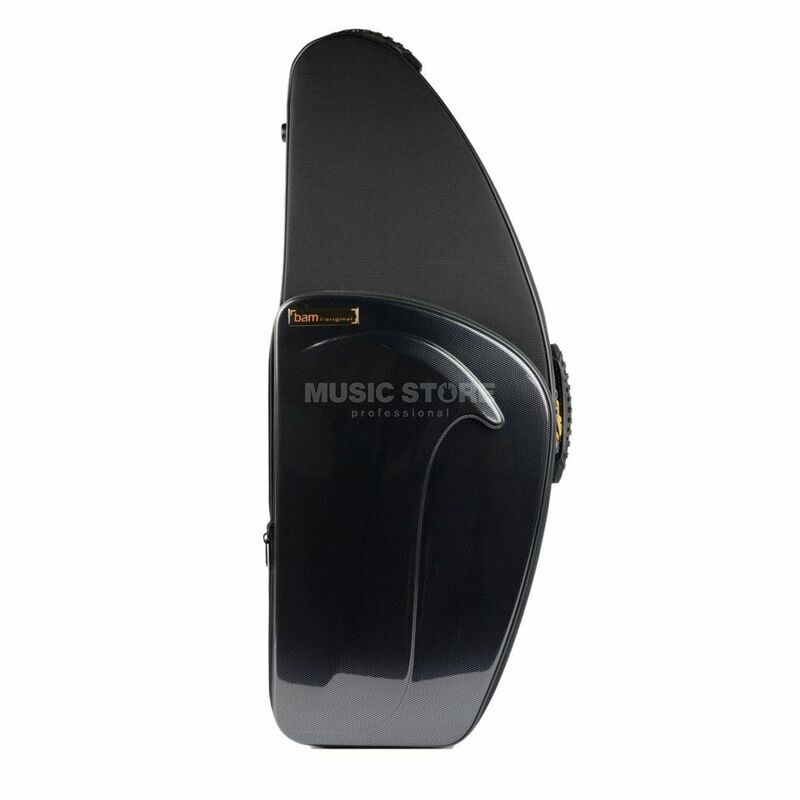 The BAM TREK3022S Tenor Saxophone Case Black is built robustly and moulded on the Selmer M6 Saxophones. The inside cradle is made of injected high density polyurethane foam, protecting the instrument against thermal shocks. A large accessory compartment is also located within the interior of this case. Externally, this case offers a number of ways for it to be transported including a side handle, subway handle and 2 retractable backpack straps. An additional external rain cover can also be used for further protection against the elements.